BuddyDo Version 4.3.13. Feature Update! 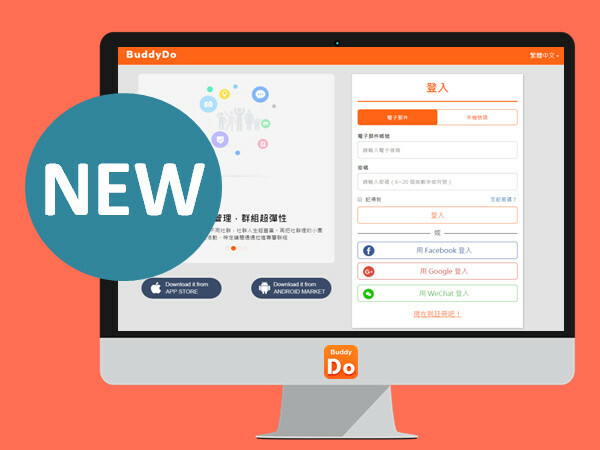 BuddyDo Version 4.2.24. Feature Update! When we first envisioned BuddyDo being an integrated platform for internal team collaboration, we aimed to provide the best well-rounded team collaboration app for the nonprofit organizations. 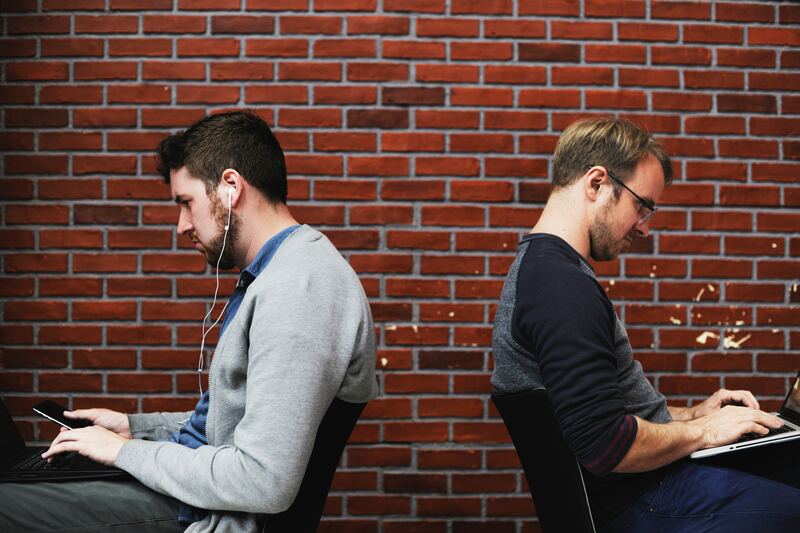 As we steadily refine and improve BuddyDo’s features, our customers voiced that they needed a platform with similar functions that would facilitate cross-company collaboration. With extensive planning and many trials and errors, today, we are glad to announce the feature you’ve all been waiting for is here. A cross-company collaboration platform with every feature intact for cross-community synergies, we dub it the “BuddyDo Network”! BuddyDo Version 4.1.16. Feature Update! BuddyDo Version 4.0.14. Feature Update! BuddyDo Version 3.9.14. Feature Update!